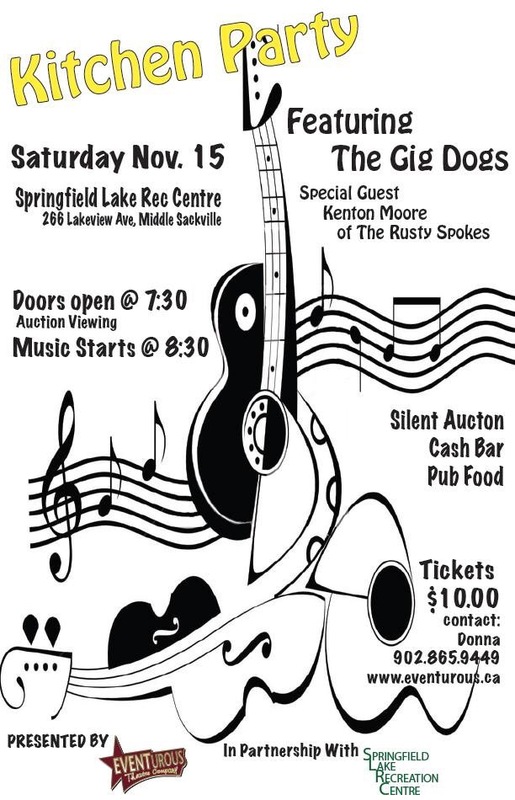 “KITCHEN PARTY” Saturday, November 15th #Sackville | Sack-Vegas!!!! I mean, who doesn’t love a good kitchen bash? Posted by Sacky on November 13, 2014 in Uncategorized.